Tic toc... Here is a major based on real life on that can be studied at Birmingham City University and it is heavily based on that course. I came across it on the UCAS website and found it incredibly interesting; I never knew that people could take a Bachelors course about studying clocks and watches. Description: Horology: the art and science of time measurement, and the study of clocks and watches, both mechanical and electronic. 1. Contextual Studies; A series of lectures on the history and evolution of horological mechanisms, including exploration and in-depth evaluations. 2. Design Drawing; An introduction to engineering drawing to latest standards using traditional (pencil) and digital techniques, to produce design drawings of individual components through to complex escapement drawings. 3. 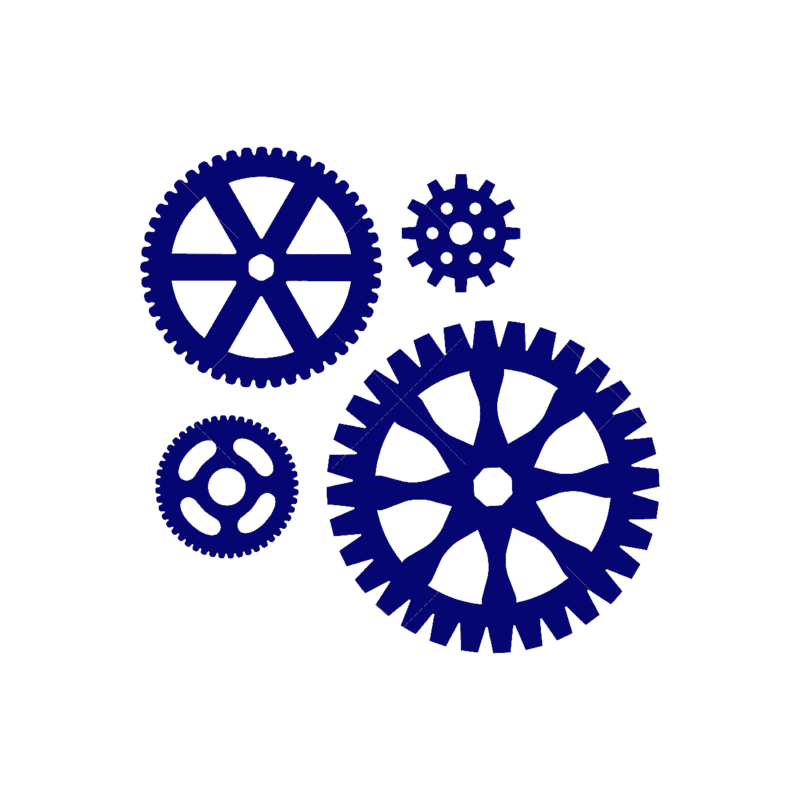 Horological Theoretical Studies; An introduction to principle constructs underlying simple horological mechanisms and escapements. This module ¬¬covers their evolution, design and operation. 4. Applied Studies; A series of practical projects making items out of ferrous and non-ferrous metals, assessed for accuracy and finish, followed by more advance projects as you progress. 5. Manufacturing and Finishing Techniques; This module explores various production and repair techniques, both traditional and modern, alongside advanced surface finishing skills. 6. Commercial Awareness; An introduction to a range of skills necessary for vocational practice, designed to increase employability and potential career progression. 7. Specialist Studies: You will produce your 'masterpiece' during this module - a significant horological mechanism that will showcase your combined workshop and employability skills. 8. Professional Practice; Service and portfolio presentation of a variety of simple mechanisms and your ‘masterpiece’ project. 28 people have said thanks to XxCTxX for this download.